Hello all. Seeing Rogue One recently got my creative juices flowing again, which got me to resume work on this map I had neglected for the past four years. In a way, this map is like a spiritual successor to Rogue One, seeing that it is set immediately after the theft of the first Death Star plans in Star Wars Legends. So expect to see some ideas from the movie incorporated here. For now, here are some screenshots of the updated visuals for the map. I'll be leaving the old screenshots in the first post for anyone who wants to compare how the map used to look. This particular screenshot is from the campaign, a recreation of the second level from Star Wars: Dark Forces. This map looks great The lighting and shading have really improved. aahh, looks sooo nice, and obviously looks better than the other version. We need more maps from Dark Forces, Jedi Outcast, and Jedi Academy. Wow AQT, excellent work! I would love to see some before-after screens side by side to see how much of an improvement this is. Can't wait! Looked good before but even better now! Glad this is coming back! That lighting is looking really nice! By the way, you should seriously avoid using Steam for hosting screenshots, the links tend to break really quickly. I recommend imgur or Dropbox (if you have a public folder) instead. Images aren't working for me, but excited nonetheless! Rogue One has had me wishing I could play Dark Forces again (own it, just a time issue) and this fits to scratch that itch, especially with a campaign mode! Yeah! Finnaly! 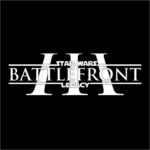 It was the second map on my "AQTwish list" after Naboo Jedi conclave....I'm a big fan of your work, can't wait the release. Really nice work AQT, I never knew you were planning on updating this map, I actually thought this map was finished but I was proven wrong from this post. Thanks for the support, guys! The images should be working again now. 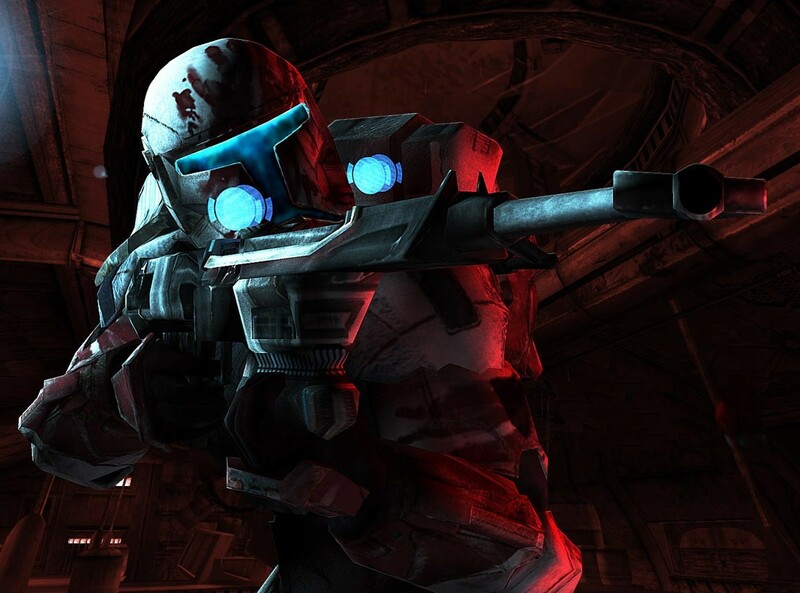 Phase 2 Dark Troopers will be featured in three game modes, one of which is Hunt. 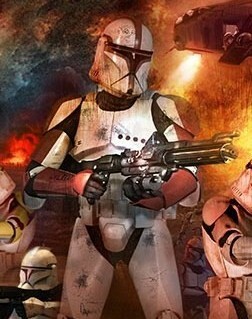 Hunt mode is intended to recreate the massacre of the Rebels at Tak Base during the first demonstration of the Dark Trooper Project. Just for fun, nothing really related to Star Wars Canon or Legends, a Wave-like game mode is in the works where the player's team fights off hordes of reanimated dead Rebels! More on that and another nonstandard game mode later. 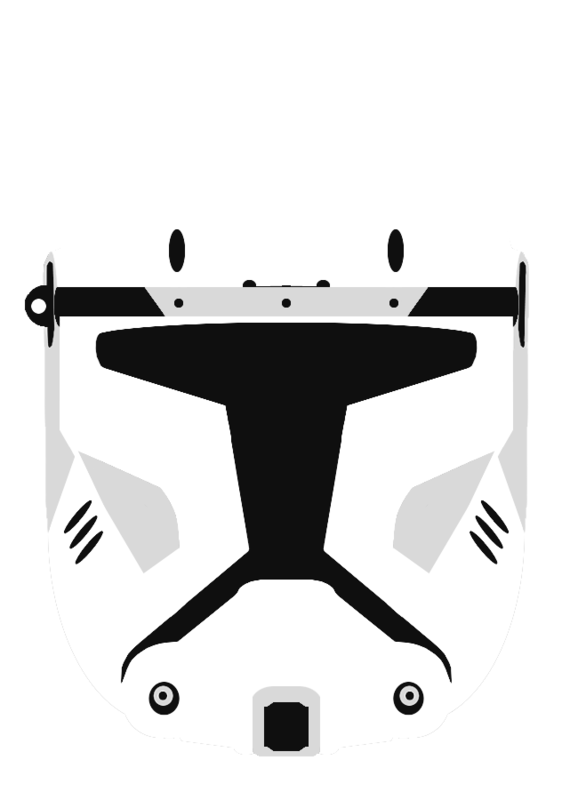 OffTopic: Where i can find those rebels corpses?! 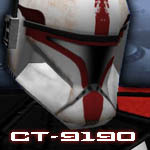 I downloaded some from the released asset thread but it was clones troopers corpses. The dead Rebels here are exclusive to this map's assets, I'm afraid. At least as far as I know. @AQT - Amazing work here, sir! If this were converted for this map (or in general), that'd be nice. Even if not, bearded Katarn still works.